Happy Sunday ladies. 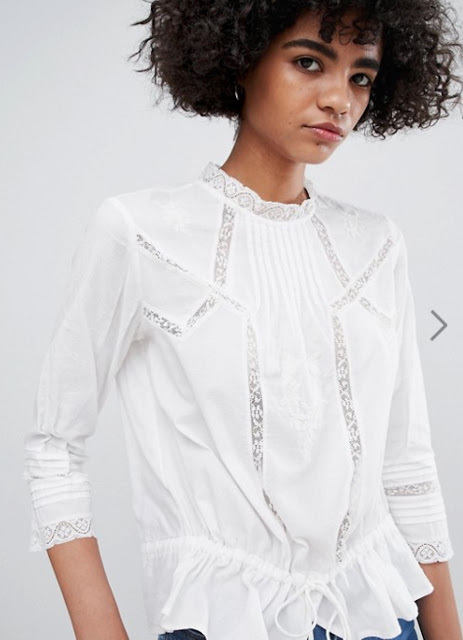 Today I thought I'd share with you the new in & under £50 picks that have recently caught my eye. Starting with a print that's always a winner in my book & set to be huge this coming season - leopard print. 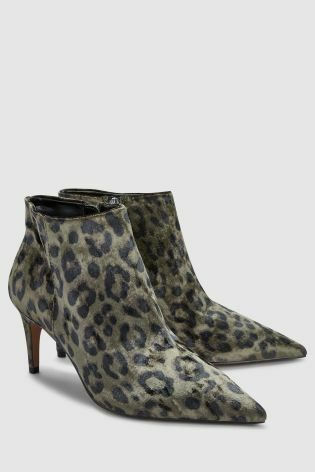 How gorgeous are these ankle boots? Definitely a love at first sight moment for me. 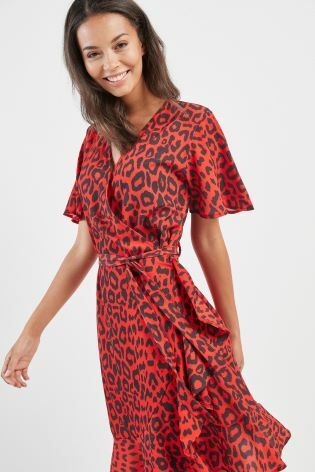 Not to mention this gorgeous wrap dress, which is very similar to the Ganni one I've brought along on holiday. 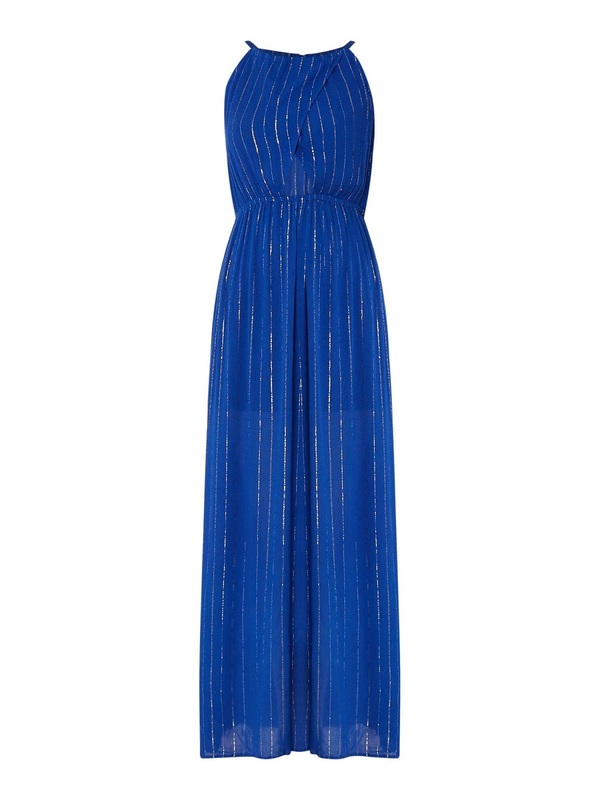 Or if you're still on the lookout for a new maxi dress that will show off your summer tan then how stunning is the above royal blue number. I'm just loving the metallic gold thread against the blue. 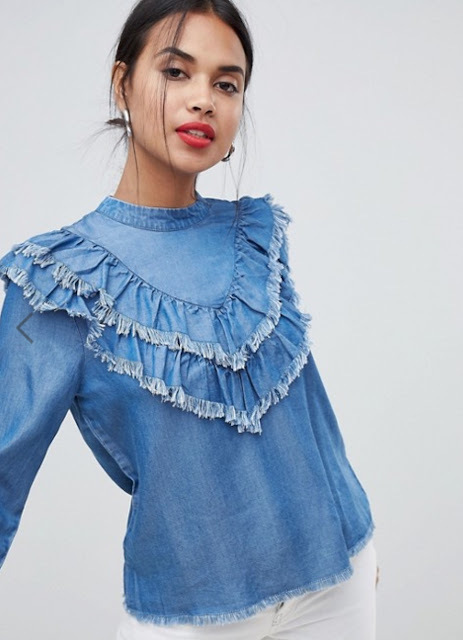 Then moving onto tops, which are the perfect little treat that can breathe life into may a look, as well as being ideal for dressing up or down. 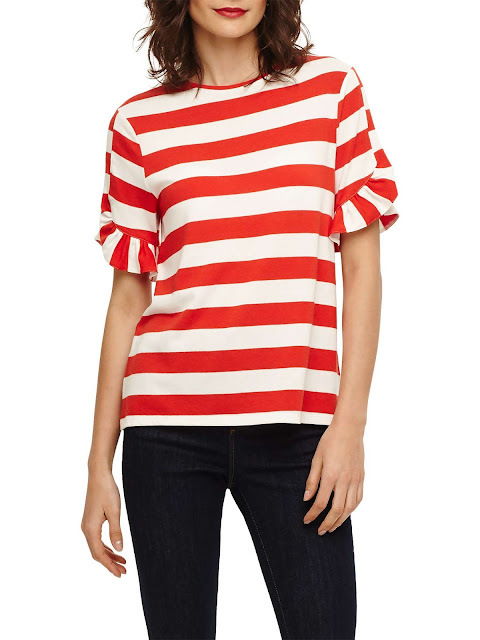 Needless to say being a stripe & frill addict I just love the frill detailing on the sleeves of the above stripe number. Together with a love of frills. However, if frills aren't your thing then you might prefer the above grandad collar shirt, which has been styled to perfection. 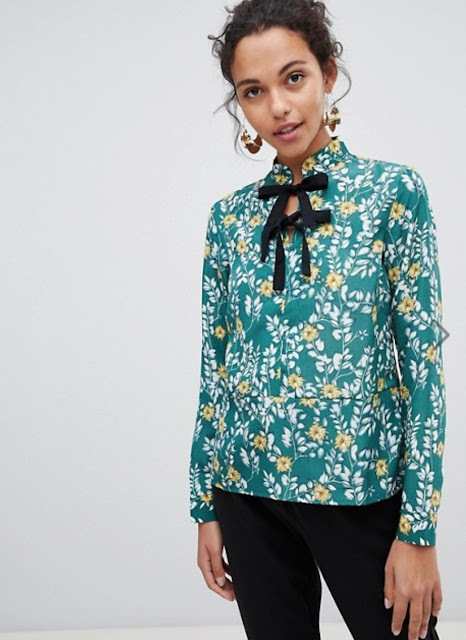 Or for something a little different what about the above floral bow detail top? Finally a couple of really useful styles of trouser that if you don't already own are seriously worth considering 'clicking the button' on. Firstly cigarette pants that can be worn for work, rest & play. As well as a coated skinny pair of jeans. Back to today & it's all about holiday mode. Here's what I'm planning on wearing. So anything catch your eye ladies? Perhaps you've found your own new in & under £50 treat that deserves to get mentioned? If so I'd love to hear the details. Back again tomorrow morning but in the meantime I'll be uploading my actual outfit posts onto Instagram, so if you don't already follow me you can do so here, as well as onto my Facebook Page, which can be found here.